The investigation continues and is currently being led by Trooper Jonathan Johnson. Trooper Gay is continuing the investigation. KSP Investigates Fatal Collision In Hardin Co. The collision is under investigation by Trooper Brandon Brooks. The collision remains under investigation by Reconstructionist Trooper Zachary Alsip. KSP Post 13 is investigating. The investigation continues and is currently being led by Trooper Daniel Priddy. 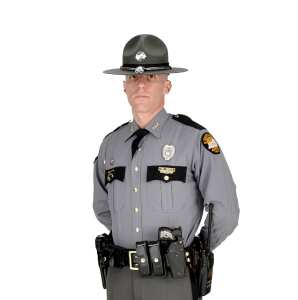 KSP Investigates Fatal Collision In Meade Co. The collision is still under investigation by Trooper James Ford.